This Nineteenth day of November brings us to what we're #WaitingOn...or waiting sort of patiently to be released so we can devour it. Makes complete sense right...wait that long on a book, and can't stop reading until it's 4 am with a finished book. Sigh. That is the best. I'm sharing three I'm waiting on with you fine folks today. 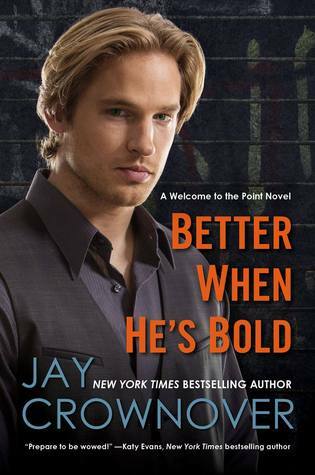 While I'm not uber-crazy about this cover, unfortunately, the first book in the series was AWESOME! So...I will be waiting to find out what sort of shenanigans we get up to in this one. They're going to be crazy, I can just tell you that right now. 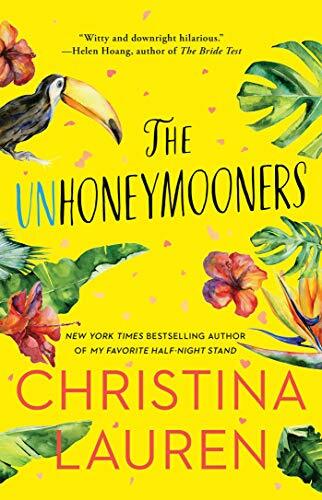 With a line like "I married a douchebag" in the blurb...we knew we wanted to read this one....and it is coming up in our lineup very very very soon. CAN'T WAIT! Goodreads | Pre-Order on Amazon for only 99 cents! Ride Steady is so far in my future, it doesn't even have a cover yet. But never fear, I will wait with bated breath for this book, because the CHAOS MC is like kryptonite. I definitely will be pulling an all nighter, or most-of-the-nighter to get my hands on this book! Girl knows how to write about badass bikers better than anyone that I enjoy reading about...so, Joker. Bring it on. 1) Anything Tiffany Reisz. 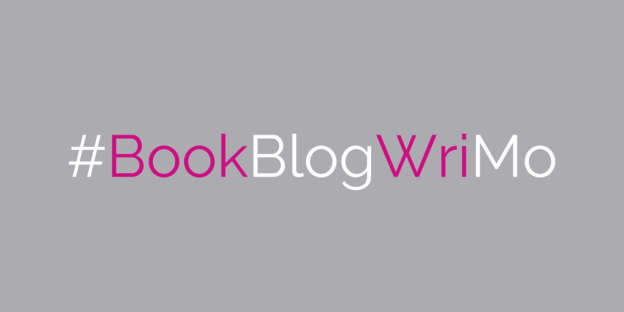 She writes smart characters. I've not read all of her books but I've very much enjoyed everything I've read of hers...so I'm actually not necessarily waiting on her newest..just waiting on time to catch up with some of the older titles so that I can get to her newest one. Girl, I agree. I loved that novella series of hers we read, and can't wait to get more of Nora + especially Kingsley. I'm on Team Kingsley. 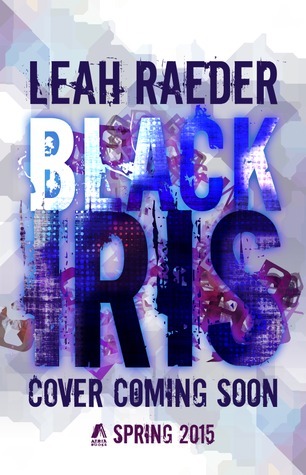 2) Black Iris by Leah Raeder. This one promises to give me the diversity and prose that I've been waiting for and I know Leah is going to blow me out of the water with it; can't wait. 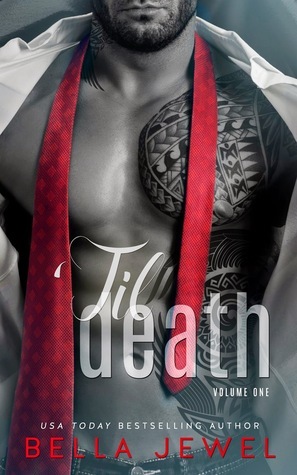 3) After Dark by M. Pierce. 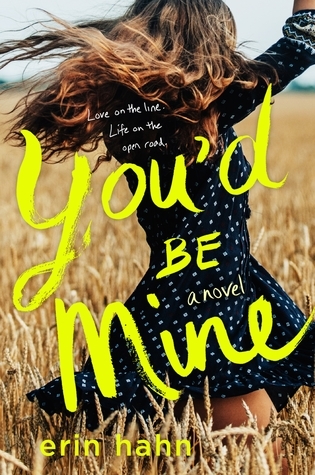 What can I say--M had me from book Night Owl and I'm so damn curious as to what will happen at the end of this trilogy.